This paper presents an evaluation on a novel statistical method applied to segment Ecuadorian deforested tropical areas; this is based on color average and deviation which is named Average and Deviation Segmentation Method (ADSM). In order to achieve this aim, the digital treatment of the images has been carried out, seeking to obtain the color characteristic of a region of interest. Later, a post-processing step based on active contours is used to delimit the deforested areas detected. The ADSM algorithm can use different color spaces (RGB, HSV, YCbCr) which make it application-independent. Additionally, it provides a rejection filter that allows reducing the false positive and ensuring more accurate detections. The experiments carried out are based on segmentation quality as well as the detection accuracy, obtaining true positive rates of 98.57%. Finally, despite the difficulty of the evaluation in this type of images, it has been possible to verify the accuracy of the proposed algorithm, helping to reduce problems in cases of partial occlusions in saturated images. 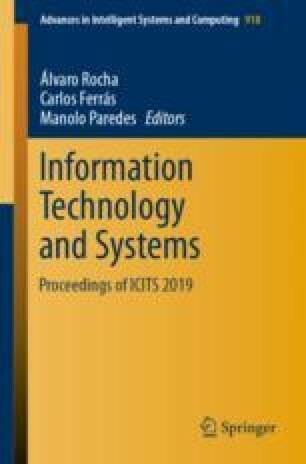 The authors, gives thank to Technological Scientific Research Center of the Ecuadorian Army (CICTE) and the Research Center on Software Technologies and Multimedia Systems for Sustainability (CITSEM), for the collaboration obtained. Henry Cruz Carrillo gives thanks Ecuadorian Air Force Research and Development Center (CIDFAE) for the collaboration obtained.